NEWMAN, Australia – “Pink cupcakes – yeah! That’s International Women’s Day at other companies. 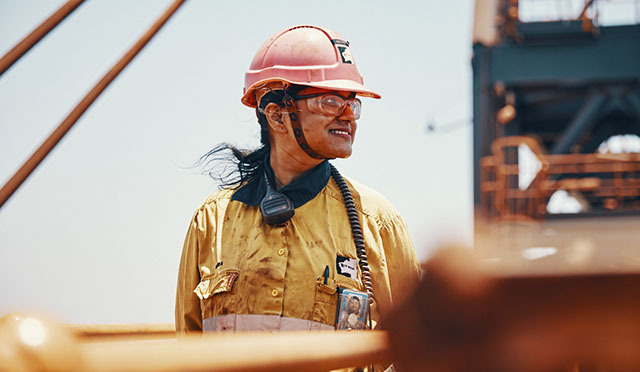 Not at Roy Hill,” says Nethra Nair, the production engineer at the mining company’s massive Port Hedland iron ore loading facility on the Indian Ocean. Nair, an ebullient, 28-year-old woman of Indian descent who grew up around the world before her family settled in Perth, says the company set up a half-day professional development seminar that day to discuss how to deal with different workplace scenarios and what career paths Roy Hill Holdings and the mining industry offered. “I’ve never worked at a place that has put forward the cause of women quite so effectively. When I worked at another company, you were just a number,” she says, noting that three out of the five port engineers are female and that the engineering operations chief is too. For someone who usually runs around during the day checking on operations and trouble shooting to ensure final ore quality and loading, like many other port staff, taking time off for a workshop was unusual. 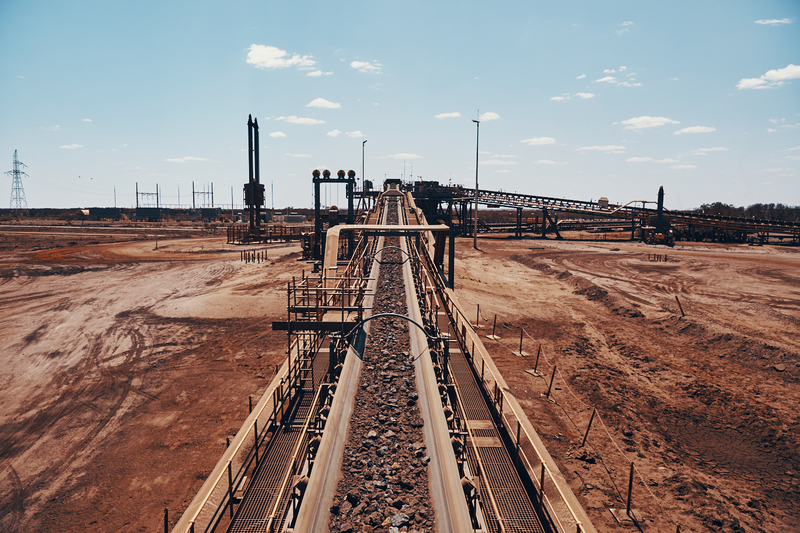 “They actually sat us all down,” she says during a break, her face a bit smudged with what’s dubbed a “Pilbara tan” – named after the superfine, reddish iron ore dust that coats many and most everything in the Pilbara region. The color pink, while maybe not on cupcakes, is present throughout the A$11 billion (U.S.$7.9 billion) Roy Hill mine complex, which covers an area larger than Singapore. The project, which is the single largest iron-ore mine in Australia’s No. 1 region for producing the commodity, also includes a port, 344-kilometer railroad, 2,000-person housing facility with a pub and pool – and, yes, its own airport capable of handling full-size passenger jets. 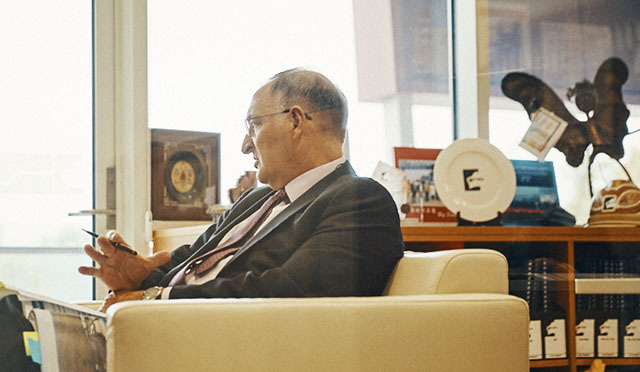 Roy Hill is the vision of Mrs Gina Rinehart, Executive Chairman of Hancock Prospecting which owns 70% of Roy Hill Holdings, while Japanese trading company Marubeni has a 15% stake, followed by South Korea steel giant POSCO’s 12.5% and Taiwan’s China Steel Corporation’s 2.5%. The minority partners, in addition to offtaking about half of the 55 million tons of annual output, helped to secure project funding from state and private lenders. 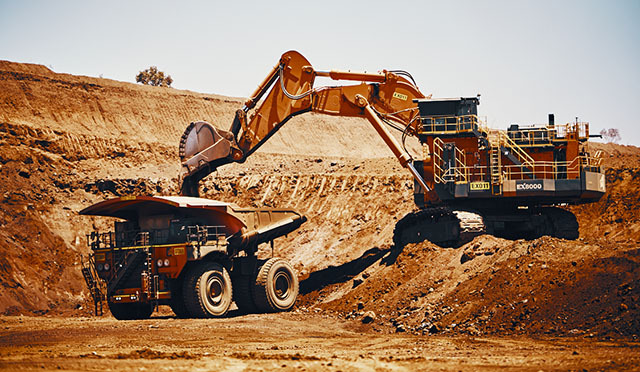 Marubeni also markets the remaining ore and, for instance, brought in the companies supplying the rail (Nippon Steel & Sumitomo Metals) and many of the trucks and excavators (Hitachi Construction Machinery). Throughout the Roy Hill complex, pink is emblazoned on everything from 500-ton dump trucks to railway ore cars and even some of the fluorescent work shirts – all to raise awareness for breast cancer patients and research. The driving force behind this commitment is Roy Hill’s Chairman and Director Mrs Gina Rinehart. She’s also ensured some of the three-story tall, pink trucks have the names of employee survivors of the disease on them, and the company matches staff donations to fight breast cancer, a leading cause of death for women globally. That color doesn’t quite comport with the mining sector’s image of being big, tough and male. The first two descriptions still apply but the last one less and less so. Indeed, more women are taking industry positions, including as truck drivers, excavator operators, engineers and managers and, at 20%, Roy Hill’s percentage of female employees is actually a couple points above the sector average. Diversity isn’t the only area where the company differs from its peers when it comes to environmental, social and governance issues or ESG. CEO Barry Fitzgerald, for example, says the mine’s shallow ore deposits enable it to quickly and economically backfill recently mined pits with soil and rock from newly excavated ones. After filled, topsoil saved from before the mining started – with all the seeds and organisms necessary to help rejuvenate the land – is placed on top. “So many of the mines in the Pilbara and worldwide are quite deep holes. At the end our mining operation, we would have basically backfilled all of our pits and rehabilitated them. We will leave quite a small environmental footprint, which I think is quite unique,” he says. 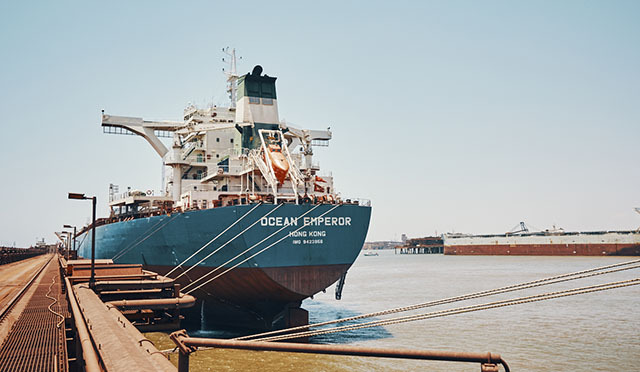 At the port, the company also protected the mangroves during construction of the 4.2 kilometer-long conveyer belt that connects the stockpile with the ship loader, and the conveyer was also covered to keep dust down. Superlatives abound in the iconic Pilbara region. Globally by tonnage, it’s the largest supplier of seaborne iron ore – over half, and Australia has more than one-quarter of proven reserves. That mineral accounted for over one-sixth of the nation’s A$387 billion in exports in 2017, making it the single largest export. Bought mainly by China, Japan, Korea and Taiwan, the ore is turned into everything from forks to ships. The iron ore market, like other traded commodities, has its ups and downs. But unlike some of those, the product requires enormous amounts of capital investment, similar to oil and gas projects, before the first ton is ever mined – not to mention processed and shipped. The Roy Hill undertaking entailed the largest project-finance loan for a land-based commodity development in the world at U.S.$7.2 billion and was completed on budget and on schedule. With one of the lowest costs globally to extract the mineral, the mine started shipments in December 2015 and ramped up production six months earlier than scheduled. The difficulties of other multi-billion dollar mining endeavors underscored Roy Hill’s accomplishment. 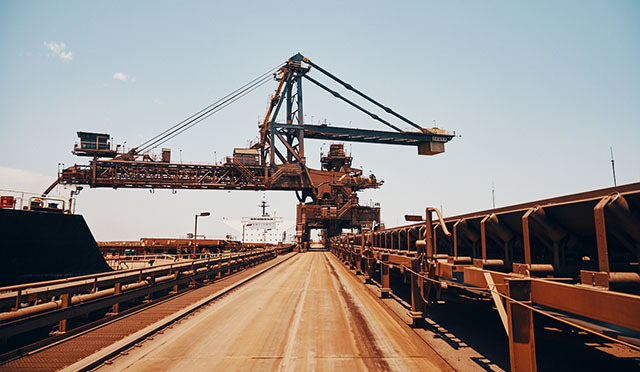 On average, Australian mining projects had cost overruns of 37%, and iron ore projects worldwide were 24% over, according to a 2015 study by state-lender Export Development Canada. “We set an example and a methodology, which people have looked at to see if there are lessons for them,” Fitzgerald says. 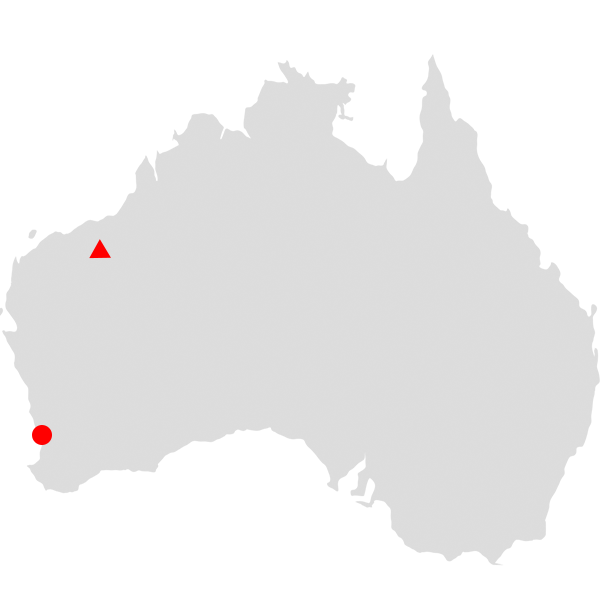 Enabling that was: Clarity of purpose; limiting scope changes to only those with CEO approval; keeping promises by Roy Hill to suppliers and contractors, such as deadlines for when work camps or earthworks were to be done; and extensive pre-planning for regulatory approvals and engineering. “Some of our disciplines weren’t unusual. Quite often the theory is there, but the practice isn’t,” he says, noting the importance also played by having a single engineering, procurement and construction contract. Once the mine opened, a major competitive advantage versus rivals was that it had more concentrated and uniform iron ore, with less phosphorous — a chemical that can make steel brittle at low temperatures if not dealt with, says Karl Keys, the general manager of mine engineering and geology. 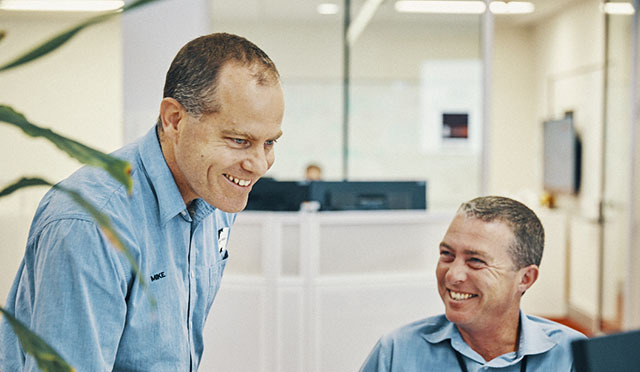 Roy Hill’s plan to apply automation, artificial intelligence, machine learning and other new technology was set out from the start and helped by the fact that it was the last major Pilbara mine to open. 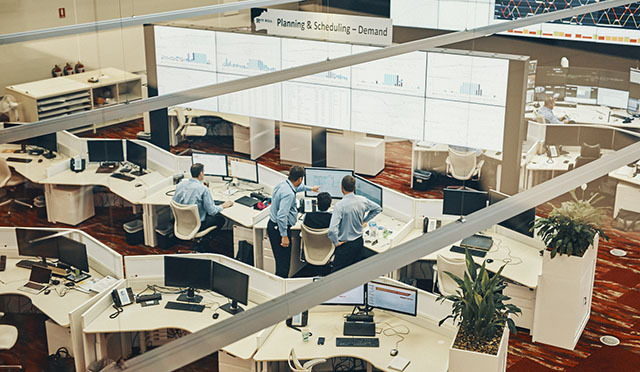 Already, for example, the remote operations center in Perth, some 1,300 kilometers away from the mine, handles the loading and unloading of the 236-car trains and the giant machines moving the ore in the mine and port stockyards. Introduction of autonomous drill rigs, which bore 25-meter deep holes for inserting blasting material to loosen the hardened ground, over the past year and a half have led to a 15% productivity improvement. 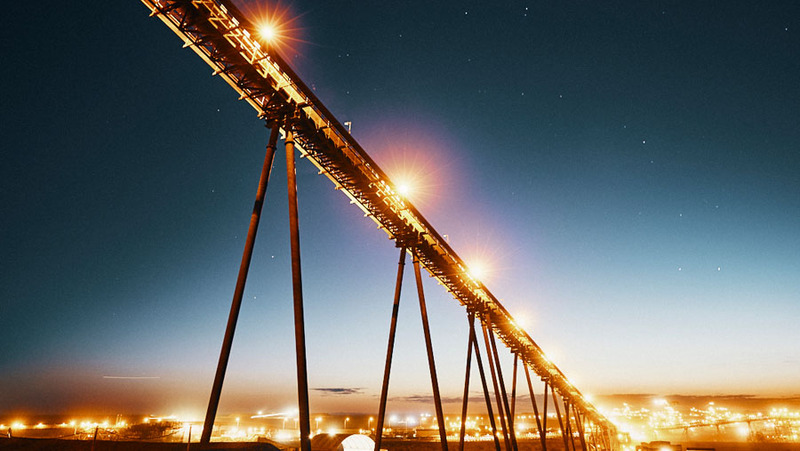 In 2020, the company plans to increase its current 55 MTPA output capacity by 5 MTPA by using very high-intensity, magnetic-separation technology, which is a proven yet novel technique for the iron ore sector. With that, a plant would be able to handle mine tailings left over from conventional processing at a “very, very low” incremental cost and reduce waste going forward, Fitzgerald says. All information contained in this article is based on interviews conducted in October 2018.